Have You Detected Mold in Your Home? 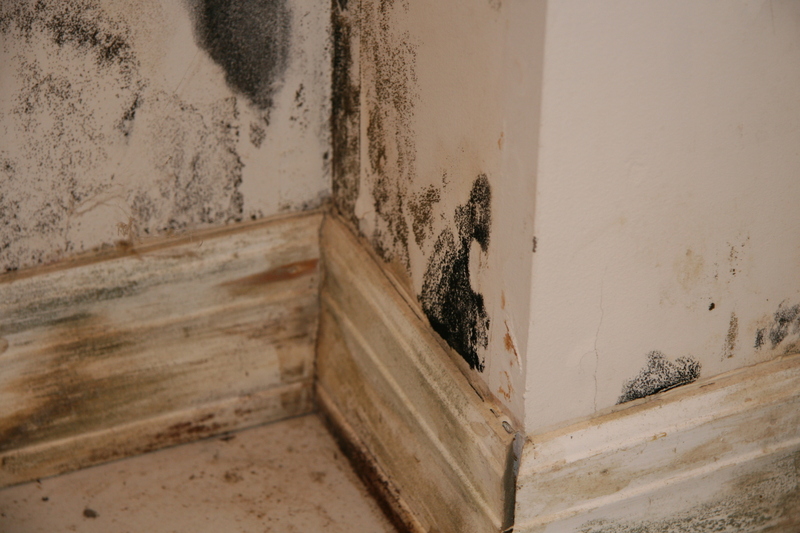 Mold is dangerous and toxic that thrives in moisture and other water resources. Here are some reasons why you should consider hiring SJ Waterproofing for your mold remediation needs. Rather than exposing those close to you to additional dangers associated with mold spores, SJ Waterproofing has the necessary equipment and skills to effectively remove it. SJ Waterproofing identifies the areas where moisture is a problem, as well as identify ways to prevent the moisture from returning in the future. This is key to preventing mold growth in the future.